Electric bike company Faraday is back with a follow-up to their stylish Porteur–this time with a step-through style called the Cortland. Adding some performance enhancements to the sleek ebike technology that propels the original, Faraday hopes to attract more women with the new style. 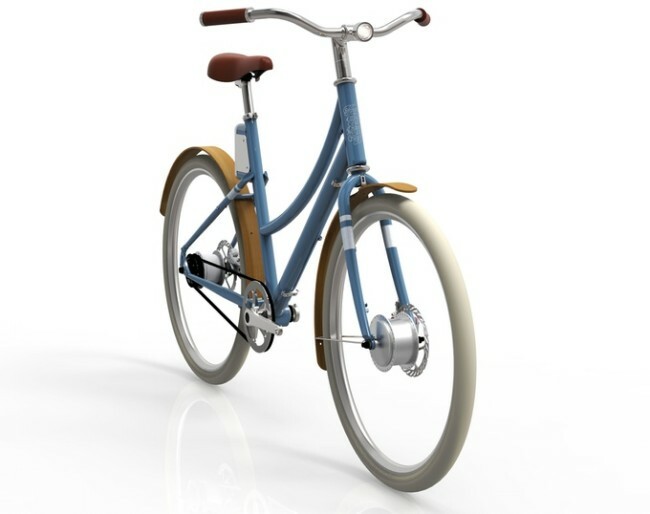 Though I am sure guys will love the electric cruiser bike, too. 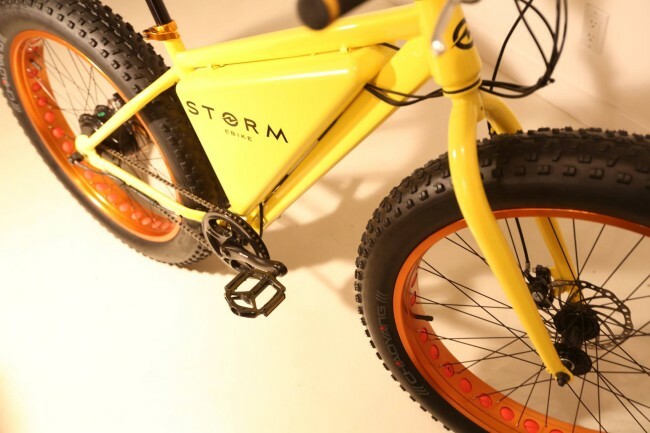 Only a few days in to its Indiegogo campaign, the Storm Electric Bike has already raised over $2 million, smashing the initial paltry goal of $75,000. 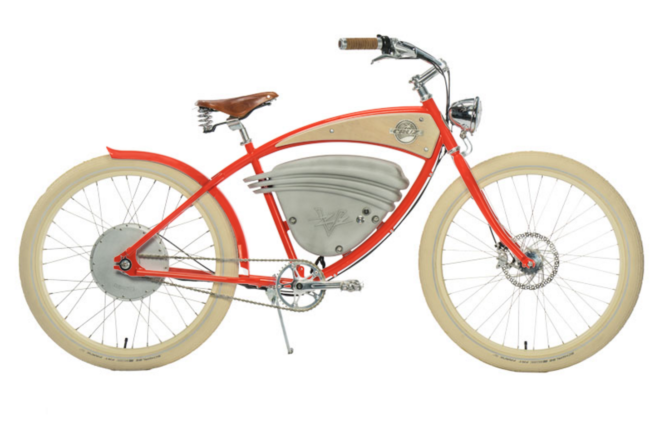 So why is this electric bike so special? The price for one–the Storm costs just $499 for a limited time, moving up to $599 on the 6th of February and eventually retailing for $1299. In other words, get it while its hot.